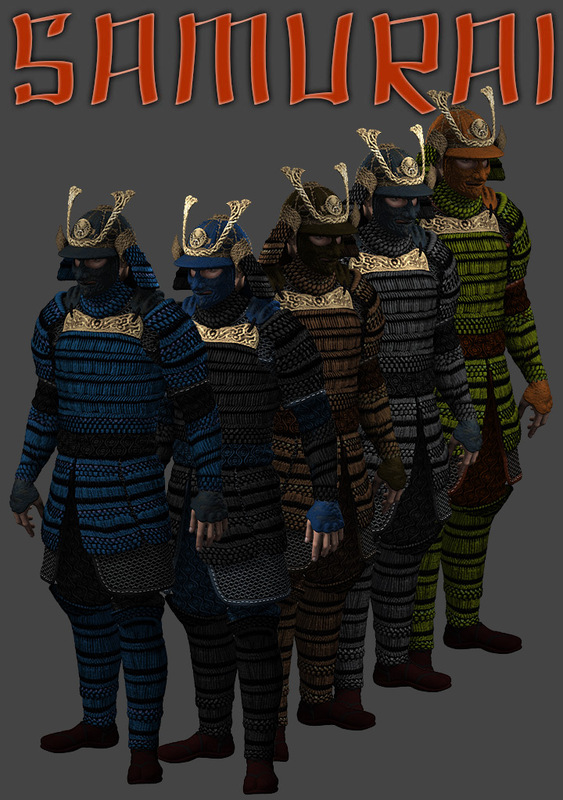 This expansion adds 5 new color options for the Samurai Yoroi Armor for M4. New options included are Brown, Lime, Blue, BLue and Black, and Grey. Material Collection included for easy application. Michael 4 and outfit not included.